Laravel app. For users before they sign up. 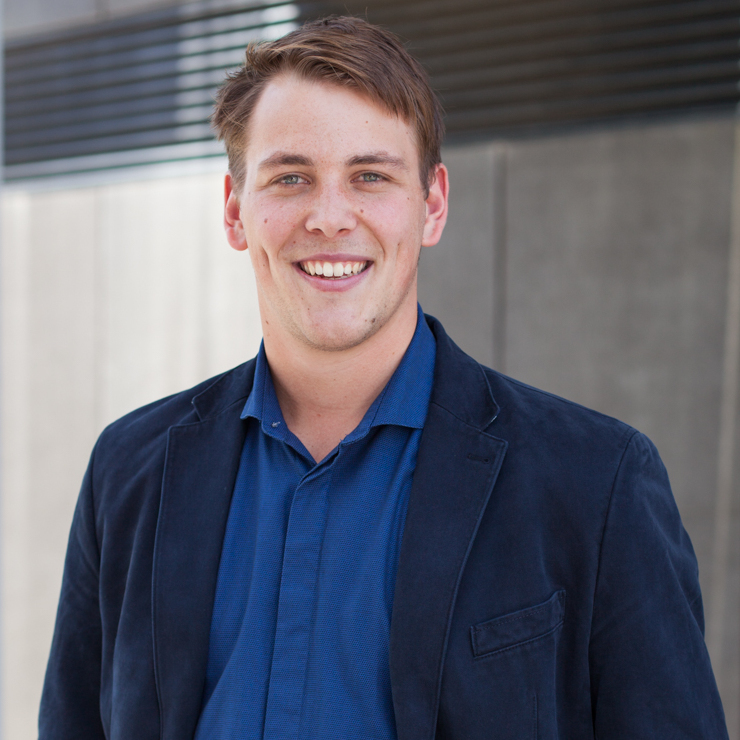 Spent 4 months making it an SEO beast. React/redux app for logged in users. 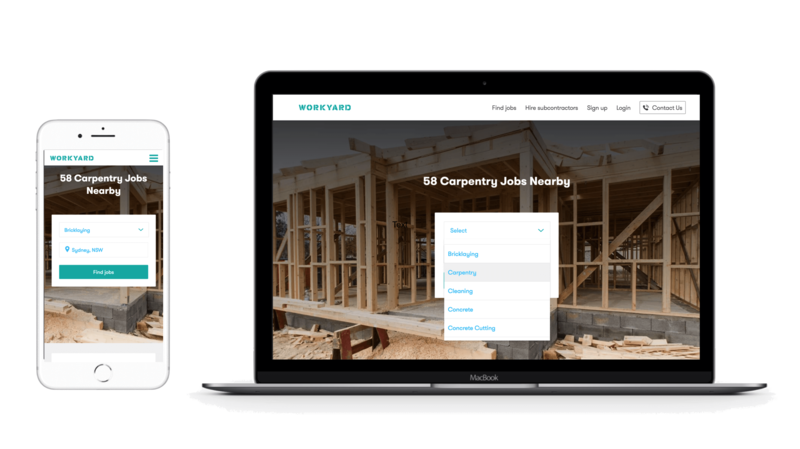 I was Workyard's first web engineer. This was my first project at Workyard. I built it from scratch & worked on it for about 6 more months. Rails app that enables you to put donate buttons on articles and videos. The money goes to charity. Quit after 1 year. It wasn't really solving anyone's problem. Rails app that enables you to put donate buttons on articles and videos. The money goes to charity. 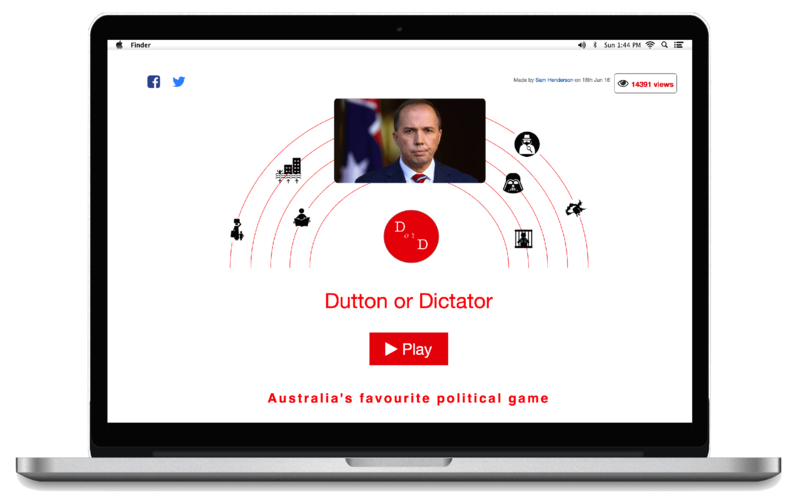 Dutton or Dictator is satirical political game where the user has to pick whether the quote was said by Peter Dutton or a famous dictator from history. Did it because I suspected it'd be very click baity. 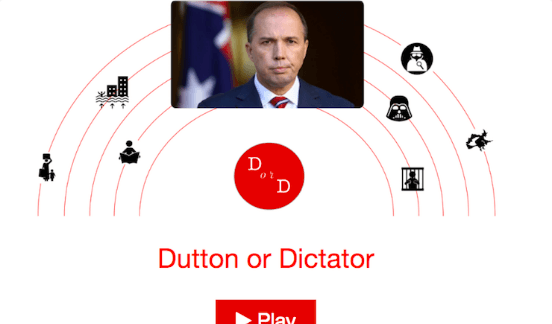 Dutton or Dictator is satirical political game where the user has to pick whether the quote was said by Peter Dutton or a famous dictator from history. 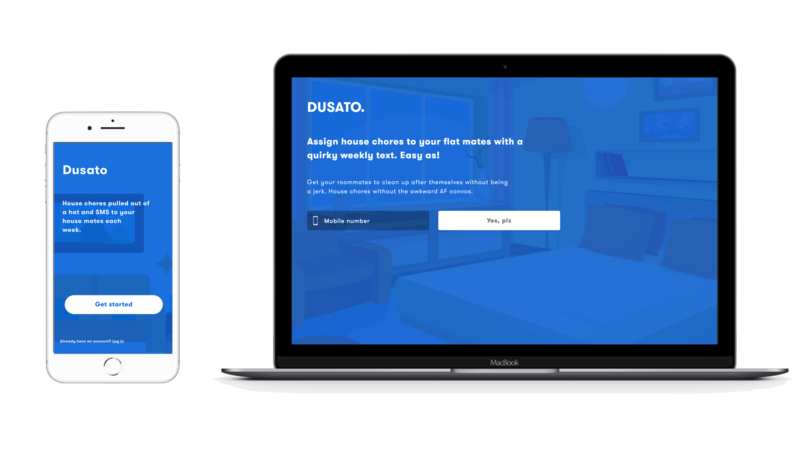 React Native/Expo app the randomly assigns house chores to your roommates and SMS' it to them. 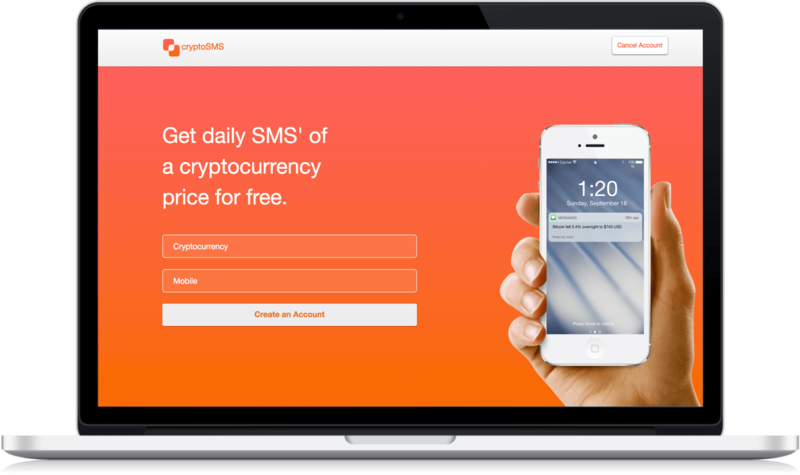 VueJS app that sends you the price of a cryptocurrency each day. Did it to learn Vue. VueJS app that sends you the price of a cryptocurrency each day. 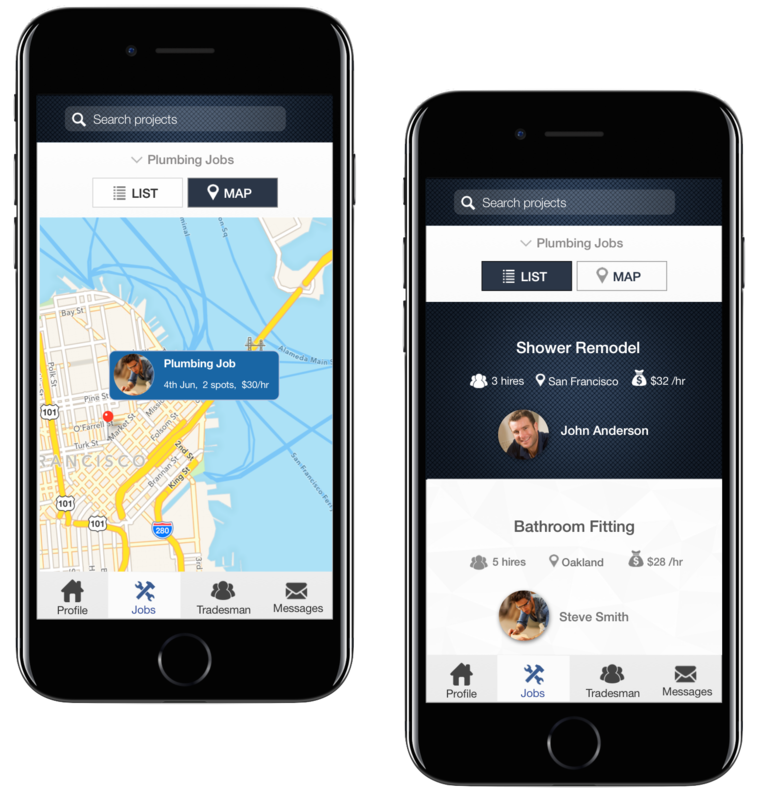 React Native/Expo mobile app that helps tradesmen find other tradesman. Did it to learn React Native. 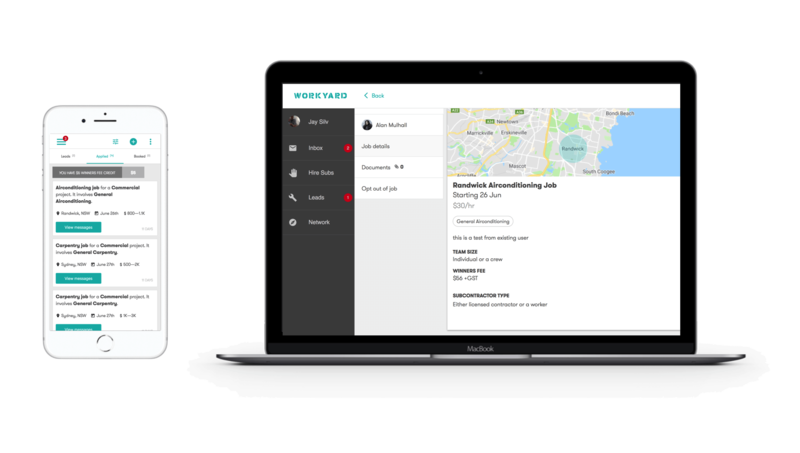 React Native mobile app that helps tradesmen find other tradesman. Angular app that crunches real crime data from the Bay area to give you the safest walk home. Did it to learn Angular. 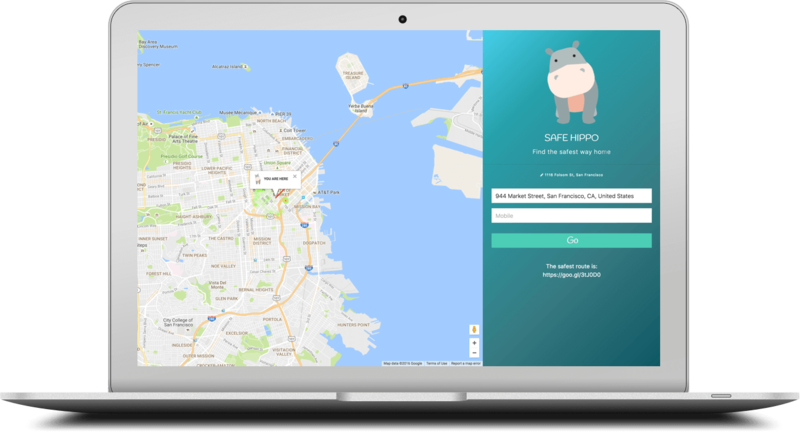 Angular app that crunches real crime data from the Bay area to give you the safest walk home. A tool for politicians. It empowers you to attract volunteers & donations through social media. Pivot from Small Change. Didn't work either. Market was too small. A tool for politicians. 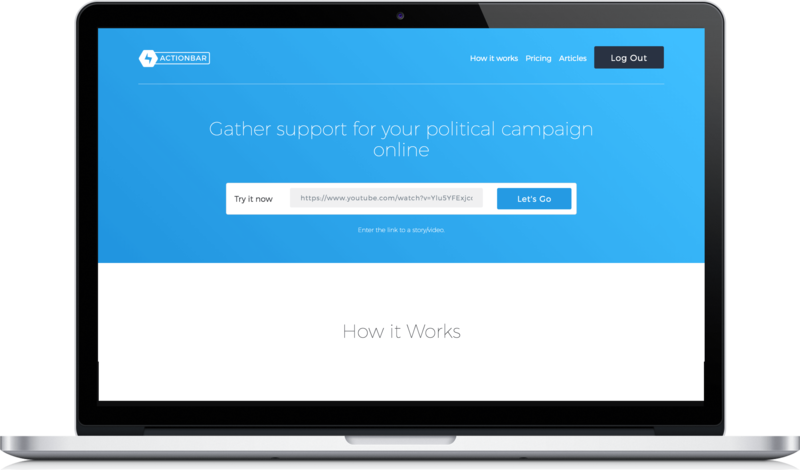 It empowers you to attract volunteers & donations through social media. 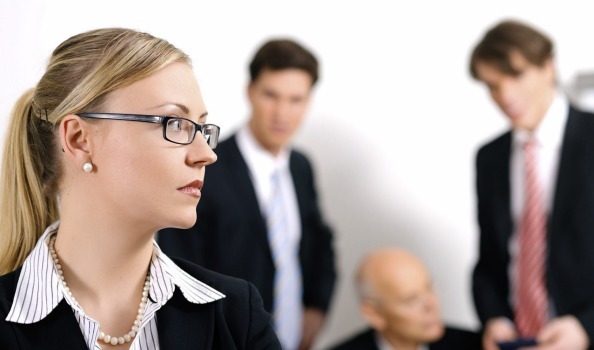 I wrote an article for the Australian Financial Review chronicling the overt sexism I saw whilst working in venture capital. 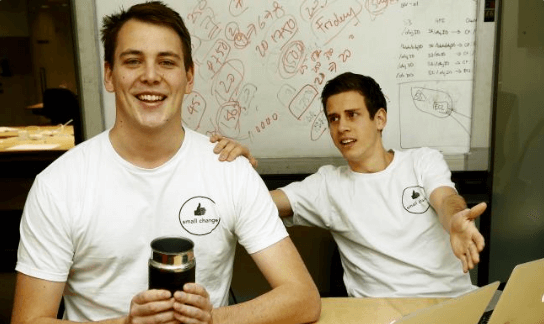 The Daily Telegraph wrote a piece about Small Change. It describes our frustration with 'slacktivism' and how we are trying to fix it. New Matilda covered Dutton or Dictator. It narrated my motivation for making it and commented that the future of activism is software.